The rapid development of NGS-based tests for use in oncology has highlighted this technology’s tremendous potential to improve clinical care and patient outcomes. 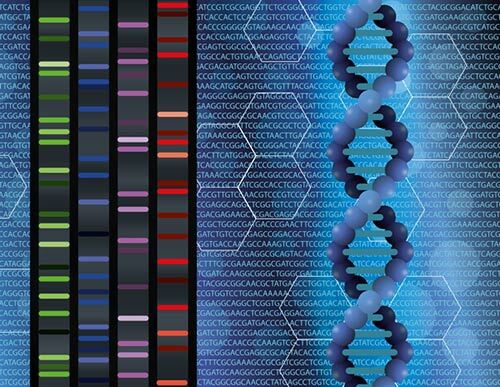 After many years of steady development in DNA sequencing, the scientific community is reaching an exciting threshold in understanding the genetic riddles behind cancerous tumors. Newly developing next-generation sequencing (NGS) techniques can rapidly analyze large quantities of DNA, offering a greatly enhanced understanding of the molecular complexity of disease. NGS promises to accelerate the understanding of cancer, helping to define tumors’ biological pathways and their genetic characteristics. It is already beginning to yield a more accurate picture of disease and making possible an expanding choice of targeted therapies. However, assessing the clinical utility of NGS-based testing, as well as the benefits and risks of off-label prescribing of targeted therapies, are complex and controversial issues.